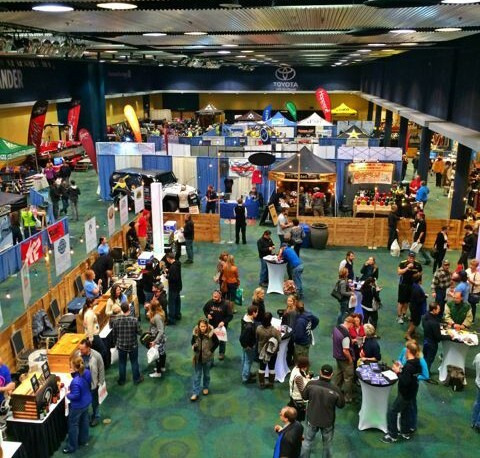 It’s been a week since we opened the doors for the third annual Snowlander Expo & PowderKeg Brew Festival. What a weekend! The activities started off with a bang on Friday night with many eager participants waiting at the door prior to 4 pm for the show to begin. 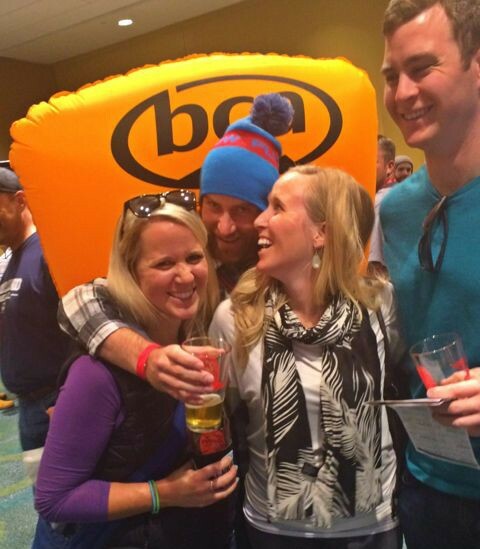 As the evening progressed, so did the number of excited skiers and boarders in attendance. The beer garden was the popular place to be up until last call on both evenings. 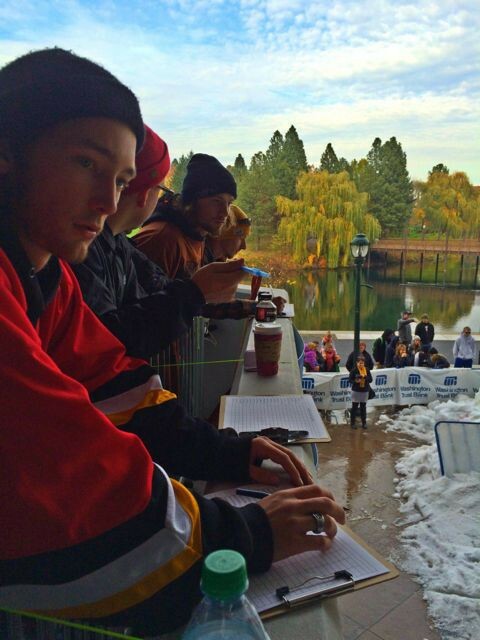 The Washington Trust Rail Jam judges. 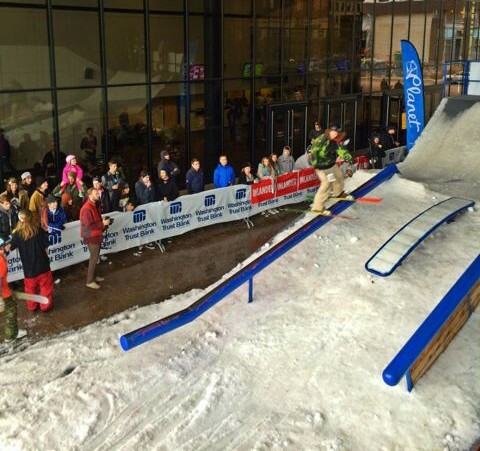 Washington Trust Rail Jam in full swing. Bird's eye view of the PowderKeg Brew Festival.